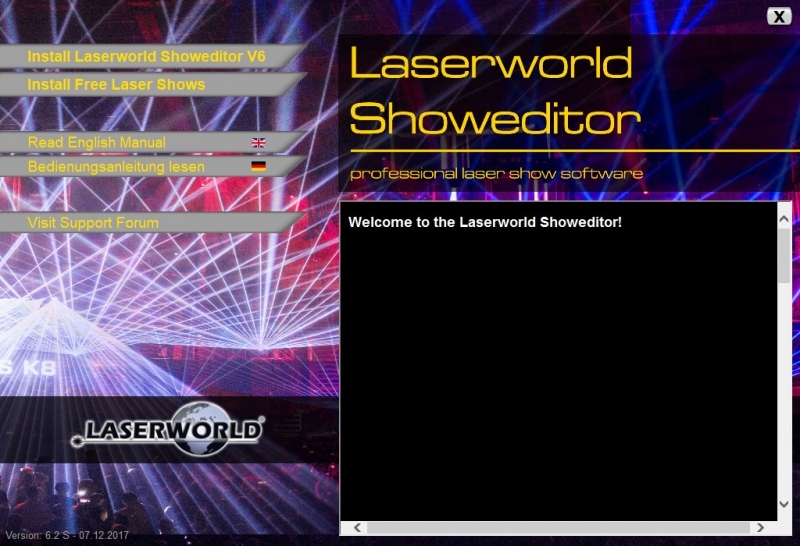 Several new features have been added and many other improvements have been made. 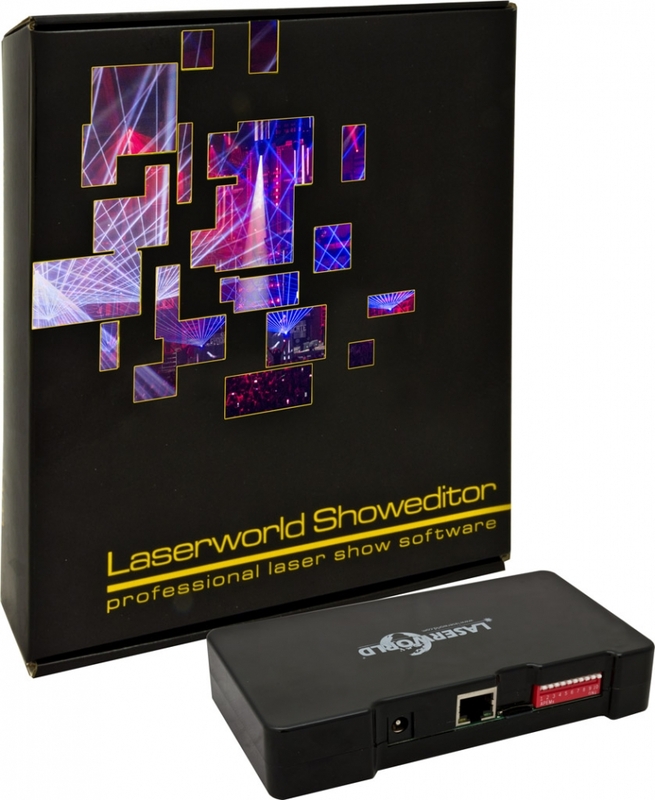 The Live window became easier to use for beginners, as it automatically loads the default show, which can be customized and recalled any time. Several faders have been added to control master intensity, master speed and color shift effects from the live interface or also external fader consoles (MIDI/DMX). 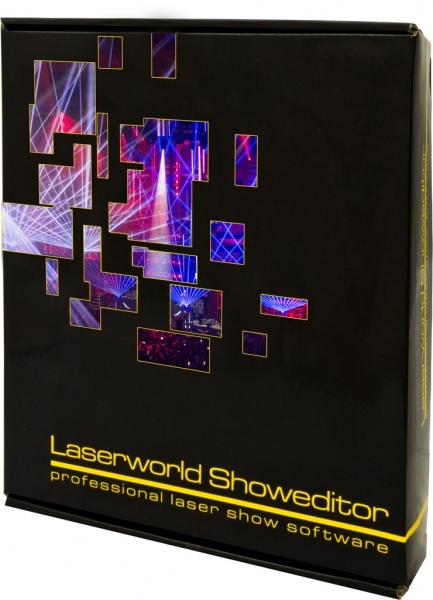 The Timeline programming window has been extended with pre-set fade effects to ease and speed up laser show programming with the Laserworld Showeditor. 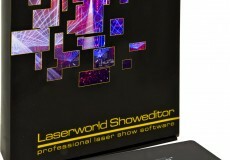 Watch the video on how to create a laser show with the Laserworld Showeditor V6.